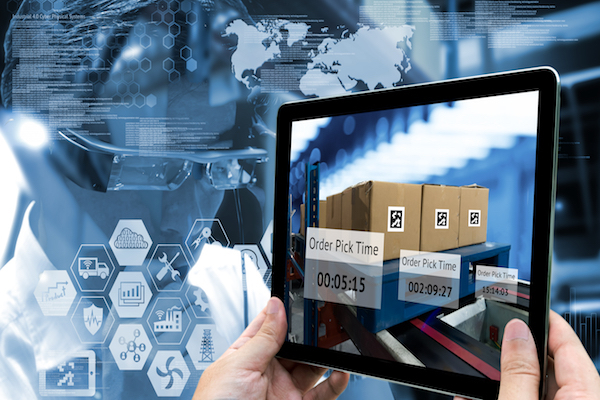 Zakir Ahmed, general manager, Asia, Oracle NetSuite, discusses how food and beverage companies can optimise their businesses by moving to the cloud. Having the right technology to support the business is key for food and beverage (F&B) companies looking to take advantage of the many opportunities in the digital age. In response to this, organisations are increasingly moving towards a cloud-first mindset, with predictions that companies in the mature Asia Pacific region will spend just under US$3 billion on software as a service (SaaS) offerings next year, a 61 percent increase from SaaS spending in 2016. One SaaS solution that F&B companies should pay attention to is cloud-based enterprise resource planning (ERP). Here are three ways how cloud ERP can help F&B companies improve their operations and grow their business as they race to become digitally savvy. 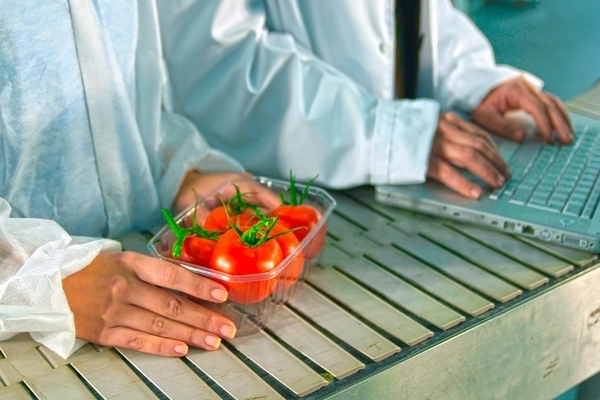 Supply chain processes are often managed manually and involve emails and spreadsheets. As the F&B business is made up of many complex supply chains connecting suppliers, distributors and retailers, operational efficiency and data accuracy are likely hindered by this. Cloud ERP can help to counter this challenge by streamlining and automating processes, offering access to real-time data. For instance, Singapore-based SunMoon Food Company used cloud ERP to replace its traditional way of relying on emails with suppliers and customers to manage orders, invoices and billing. By doing so, the company now easily and quickly creates quotes and invoices for customers as well as automates purchase orders and payments to suppliers. This has enabled the company to save 150 man-hours and an estimated US$15,000 on operational costs just five months after deployment. To unlock the value of data, F&B companies need to ensure that information from various sources is connected before being analysed in order to provide deeper and richer actionable insights. 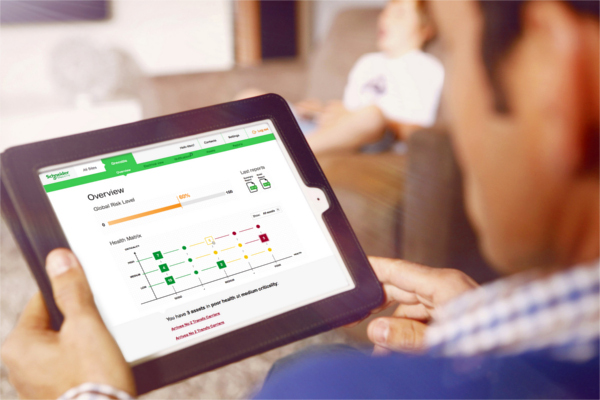 By centralising data, cloud ERP provides end-to-end visibility across operations, which could help F&B businesses quickly resolve challenges, prevent potential disruptions and identify areas for improvement or opportunities for growth. One process that could benefit greatly from cloud ERP is inventory management. By having real-time visibility into the inventory, F&B companies can plan for just-in-time delivery of perishable goods. This prevents operations from being disrupted due to the lack of raw materials, as well as minimises inventory holding costs. As F&B companies expand their business regionally or globally, they need to ensure that they have the most efficient system to support growth. Cloud ERP can offer value here as it is able to consolidate financials and help the organisation handle different currencies, languages, taxation requirements and legal frameworks across multiple local and cross border subsidiaries. This is exemplified in SunMoon Food Company’s case. By leveraging cloud ERP, the company gained agility and scalability, which enabled it to expand its business to 20 countries globally and manage that exponential growth efficiently. 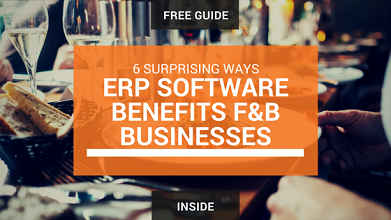 When you add the above-mentioned benefits together, it is clear that cloud ERP will provide the necessary support for F&B businesses to thrive in the digital age. 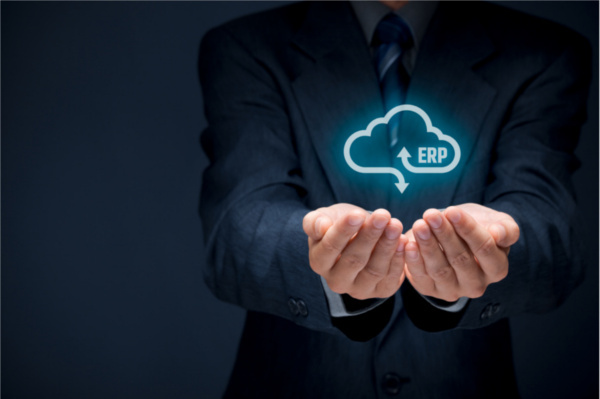 Cloud ERP not only provides greater operational efficiency, but also capabilities and actionable insights crucial for business growth and decision making.